Welcome to Destination Deeks, a new mini-series which examines all the places Deeks has voiced a desire to travel to with Kensi. 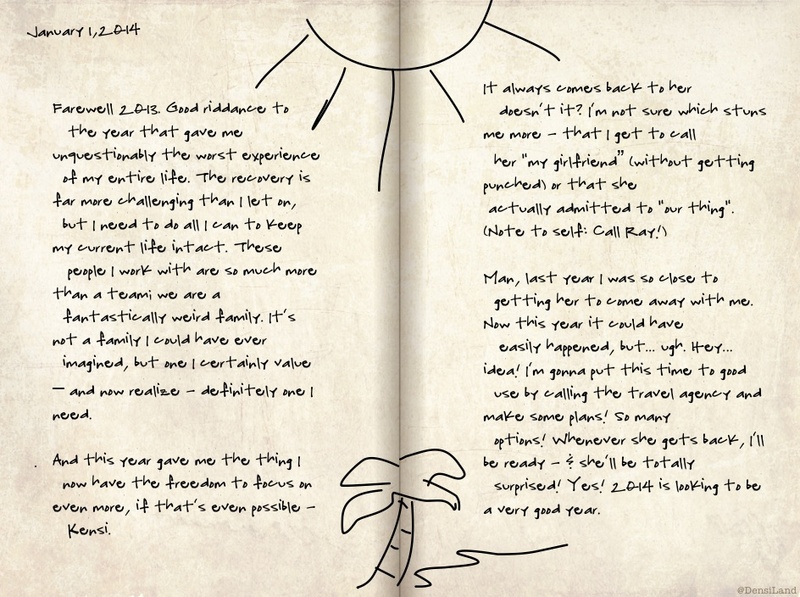 In the New Year’s edition of his Surf Log, Deeks considers making plans for a getaway upon Kensi’s return. Putting these things together, we’ll take a look at his chosen destinations, why they were selected, and what each trip might entail. Then, members of the wikiDeeks team will offer our suggestions for some alternate locations for the duo. We will conclude with a poll so you can tell us where you think Densi should spend some quality time together. As always, we’d love to know what you think! So, is your interest piqued? Then grab your atlas and let our adventure begin! Okay this was awesome! It’s obvious you’ve done your research! I think this is an excellent spot for them as a middle ground for both of their interests. Can’t wait to read more!